“The statements from US security officials, who said that Russia was the main threat to US national security, were no surprise for us. This wave rises annually, at about the same time. The reason is simple: the discussion of the size of the military budget for the next year in Congress,” Konashenkov told RIA Novosti. “It is important to understand that the “Russian threat” has been Pentagon’s best-selling threat since the middle of the last century. 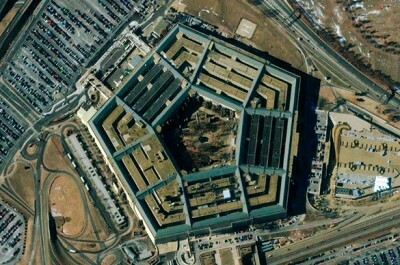 Pentagon has been selling this threat to both US Congress and NATO partners. I wonder what they would be doing without us,” the official added. Recently, the head of the US National Intelligence James Clapper said Russia and China were the main threats to the United States. Clapper stressed out that both Russia and China were developing their cybersystems. Also, he said, Russia continues modernizing its armed forces. The US defense budget for 2017 fiscal year provides for an increase of spending on the implementation of the so-called Initiative to ensure European security up to $3.4 billion. A year earlier, the amount made up $789 million. As much as $900 million will be spent on “deterring the Russian aggression,” RT reports.